Brittni Vilandre is the design editor and one of the photographers for The Wichitan staff. Brittni is a marketing junior. She began as a reporter in fall 2017 and moved up to business manger/ design editor in fall 2018. 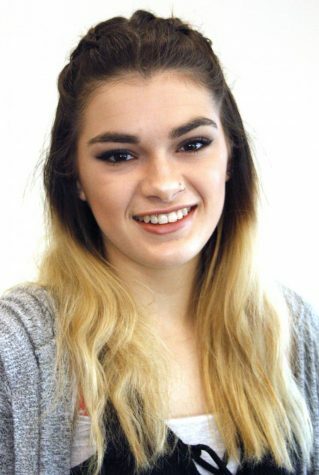 For the current 2019 spring semester she has stepped down from her business manager position and has chosen to focus on her job as design editor. She is interested in building a career around web design and her love for fashion.